Sleep deprivation is more than a nuisance. According to the American Sleep Association, 50-70 million people suffer from some form of sleep disorder in the United States. Even more alarming, 4.7% of these individuals have reported falling asleep while driving at least once a month. While we have become a society heavily fueled by caffeine to address our lack of sleep, coffee, energy drinks and sleeping pills are not the answer. While career and family obligations can often lead to a lack of sleep, the real culprit lies within in our own minds. Hypnosis for sleep offers a real, healthier solution for addressing sleep deprivation with real results. Sleep disorders can take several forms; however, the most common that can be treatable and see real success from hypnosis to sleep is acute insomnia, also known as adjustment or short-term insomnia. Whether the difficulty is trouble falling asleep or staying asleep, stress plays a significant role. Most often, the key to addressing the feelings of stress, worry, and anxiety which are stalling or interrupting sleep are found in the subconscious mind. Here is where fears, aspirations and emotions dwell. Traditional treatments involving medications that speak to the symptoms of sleep disorders can often have dangerous side effects. Hypnosis therapy addresses the root cause of sleeping disturbances in the subconscious mind with a proven, results-driven, safe, drug-free treatment. 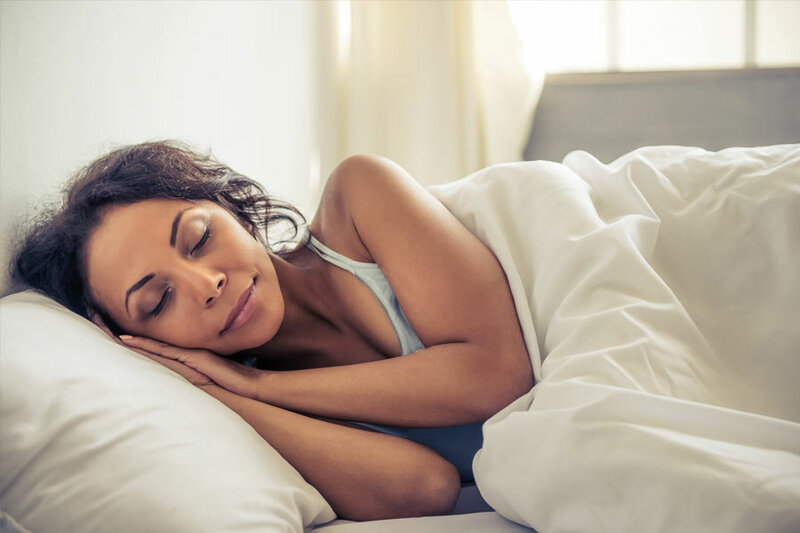 Clients who participate in hypnosis for sleep improvement can often experience a noticeable change in their sleeping habits in as little as one session with real, permanent changes in as few as 10-15 sessions. Based on a proven track-record as a treatment for health and healing, hypnosis is accepted worldwide as a valid form of therapy that is known for providing true results. While often not reflected accurately on television shows, hypnosis never requires surrendering your morals, good judgment or conscious mind to accomplish the goals you communicate to your hypnotherapist. In fact, hypnosis for sleep is a safer treatment option for most individuals due to the absence of drugs. Clients of sleep hypnotherapy experience more restful, relaxing and healthier sleeping habits.